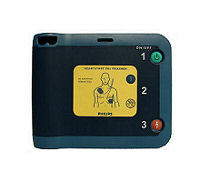 Any trainers which comply with the AHA 2005 Guidelines also comply with the new AHA 2010 Guidelines. 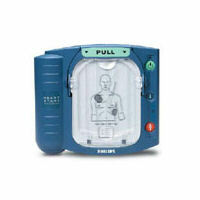 All FRx Trainers manufactured by Philips so far comply with the AHA 2010 Guidelines. 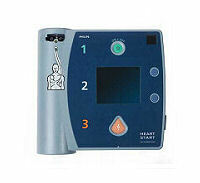 Any trainers already updated to AHA 2005 Guidelines also comply with the new AHA 2010 Guidelines. If you have not yet updated your trainer, click here for information. 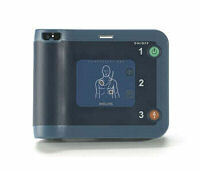 No, the Forerunner AED has been discontinued. please contact Philips directly at (800) 263-3342.